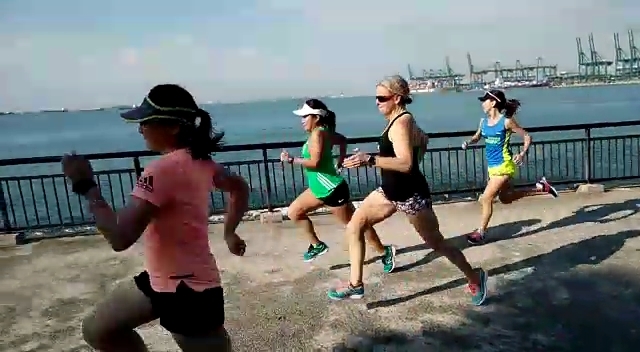 To gain traction into speedwork, PowerFLIGHT training entered into Week #2 with attack of the track on Friday and long tempo intervals in the weekend. 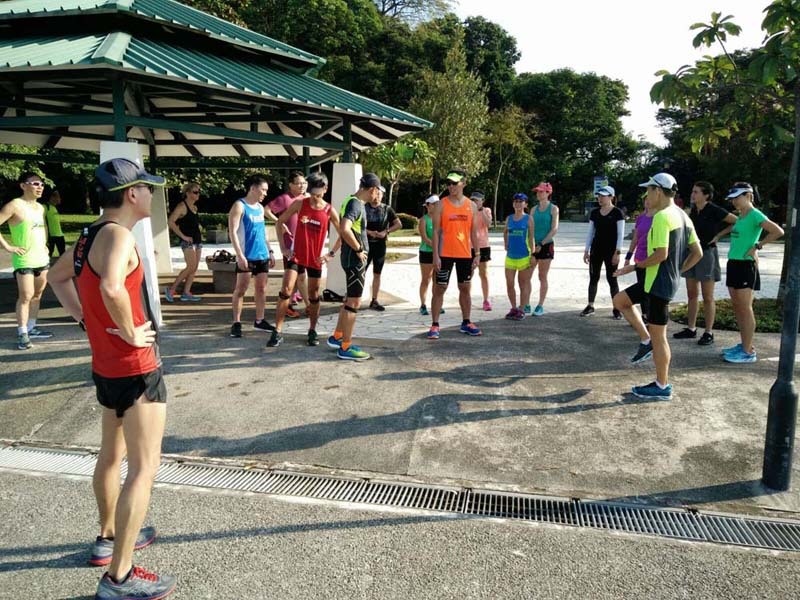 The speedwork comprising of a mile run trial and a series of 800m intervals were conducted in cool, dry weather on a Friday evening at Serangoon Stadium track. 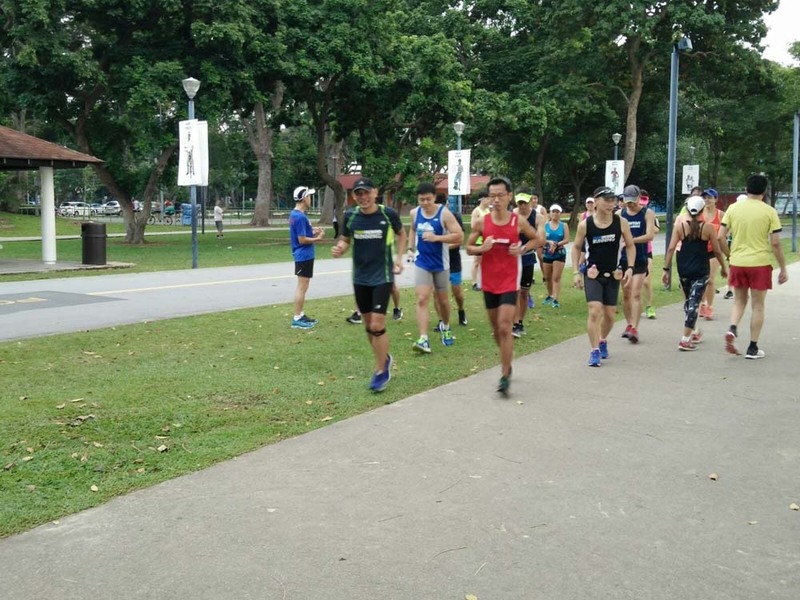 The whole day of rain stopped in time for the PowerFLIGHTers to gain some VO2Max development with the proper execution of the 800m workout with different calculated rest intervals for the respective groups. 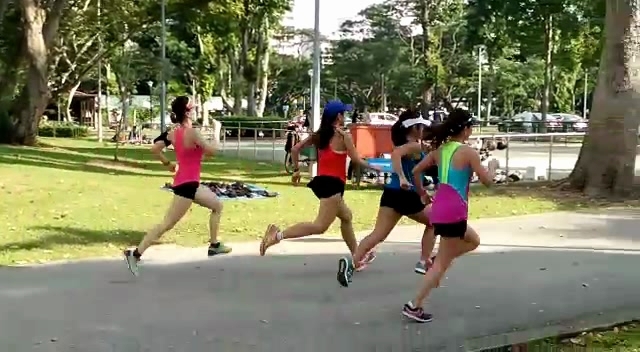 Running form guidance and practice was provided in between sets with emphasis on upper body form. 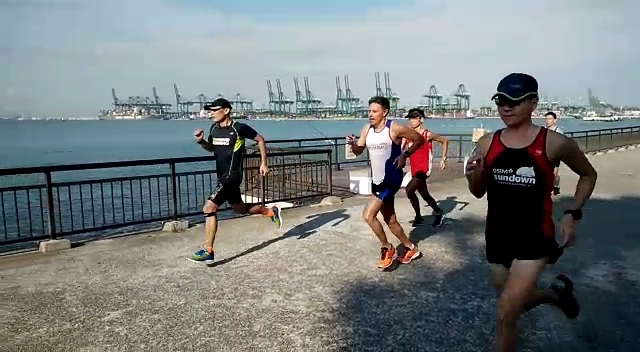 The running videos provided insights into every participant’s form and gait which will be useful in honing better form for speed enhancement in the coming training weeks. 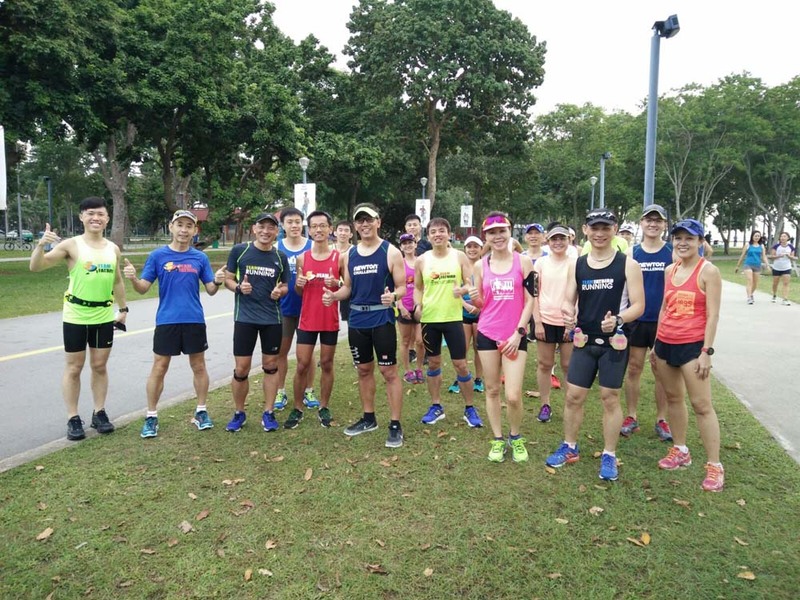 The weekend long run comprising of long tempo intervals was conducted from the Sports Hub in rather wet conditions, albeit no heavy ‘water’ fall which could have dampened the PowerFLIGHT’s trainees commitment and resolve to get in another fruitful training workout. 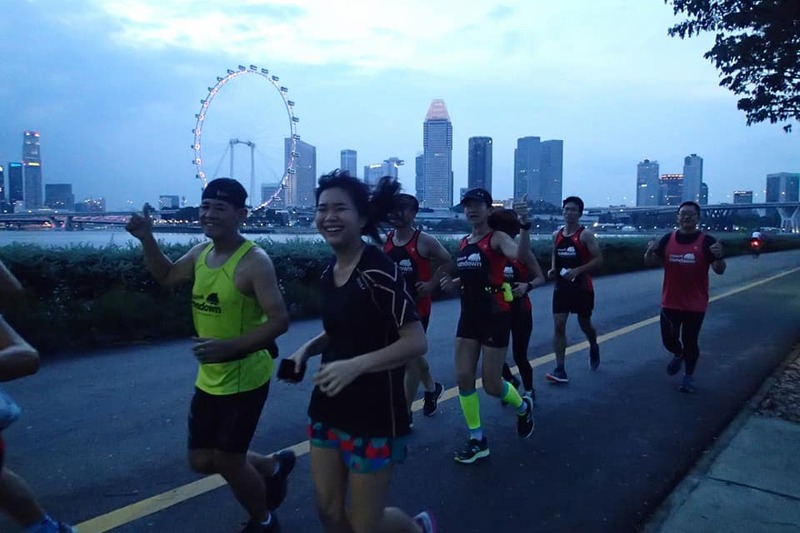 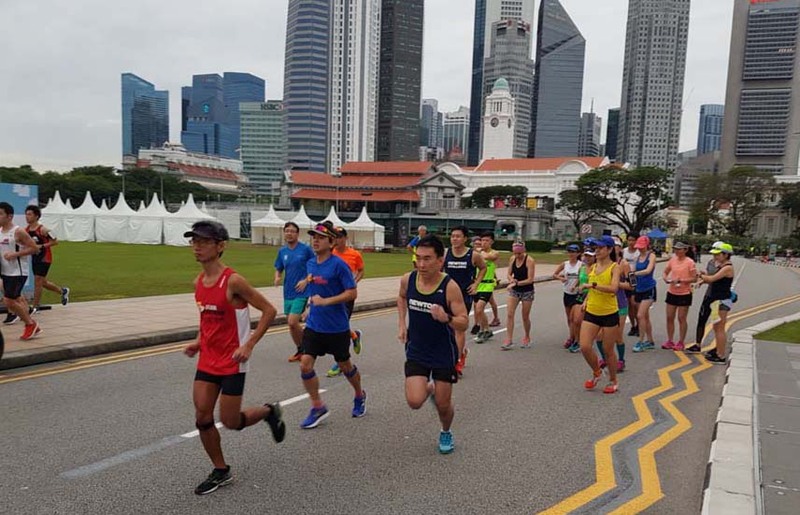 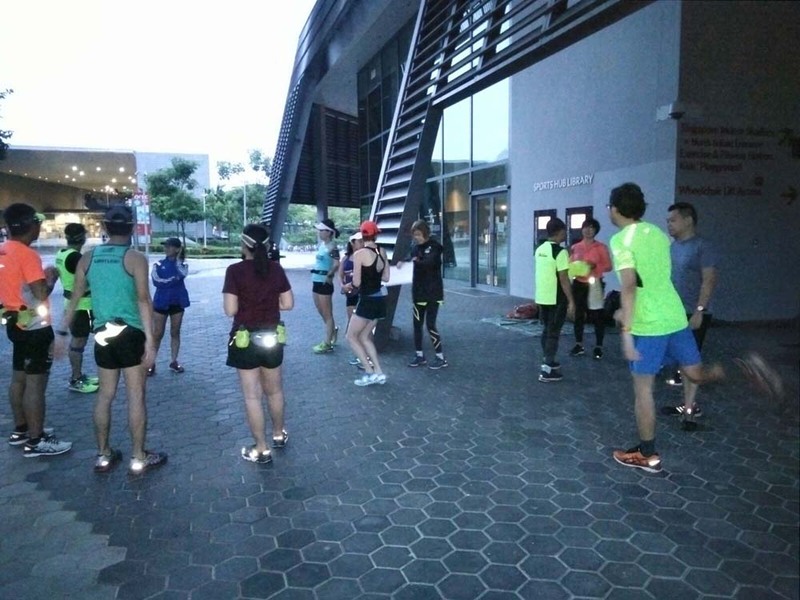 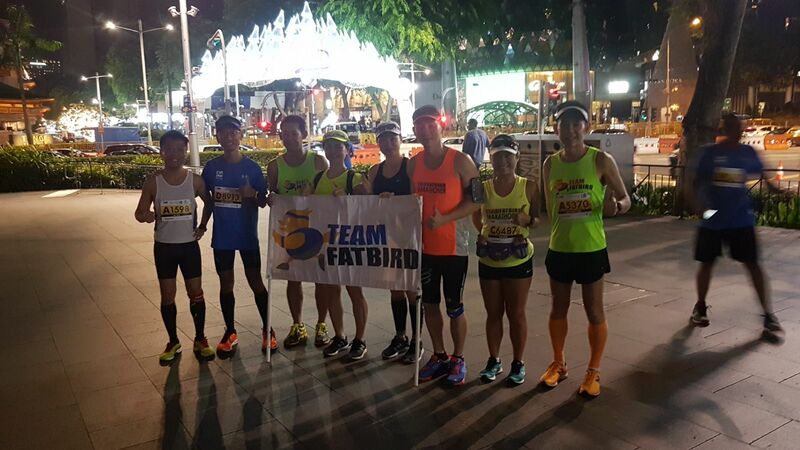 Led by the reliable and experienced FatBird trainers, the participants’ were taken through 5km tempo runs with sufficiently planned rest intervals to hone that speed endurance in. 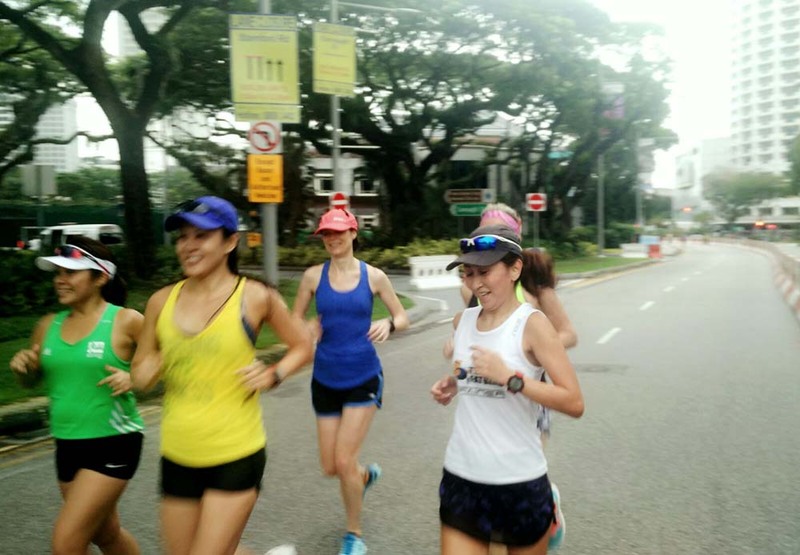 The flattish route repetitions included a mini ‘hill climb’ for good measure. 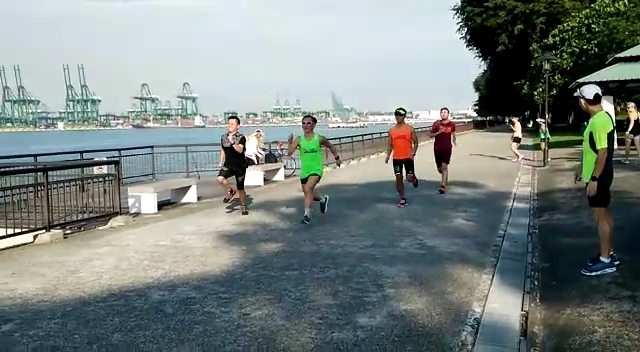 This well planned workout provided just the right kind of training effect for getting the trainee’s strength and speed endurance into the right condition for further enhancements in the later part of the training program. 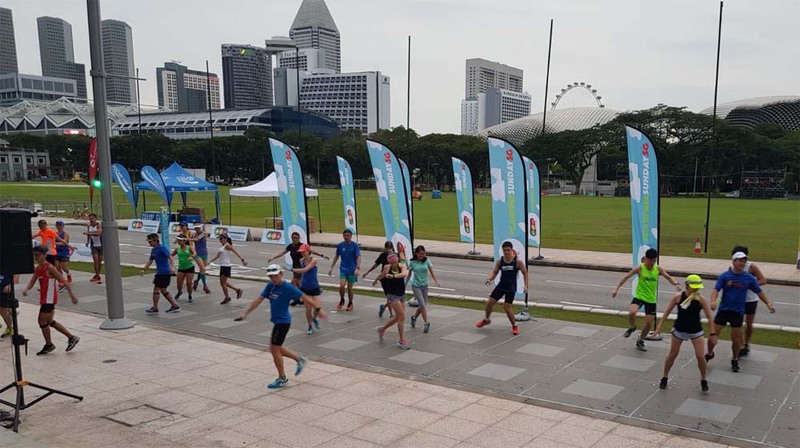 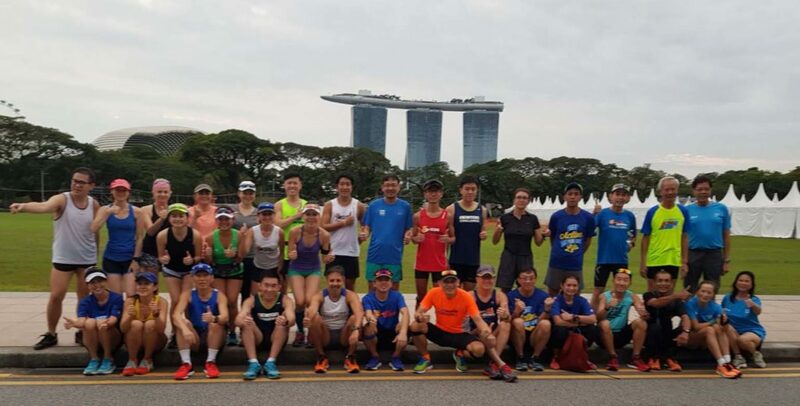 Week #2 of PowerFLIGHT 2018 which focused on speed endurance foundation went smoothly in spite of the rainy and wet conditions in the current Monsoon Surge happening in Singapore. 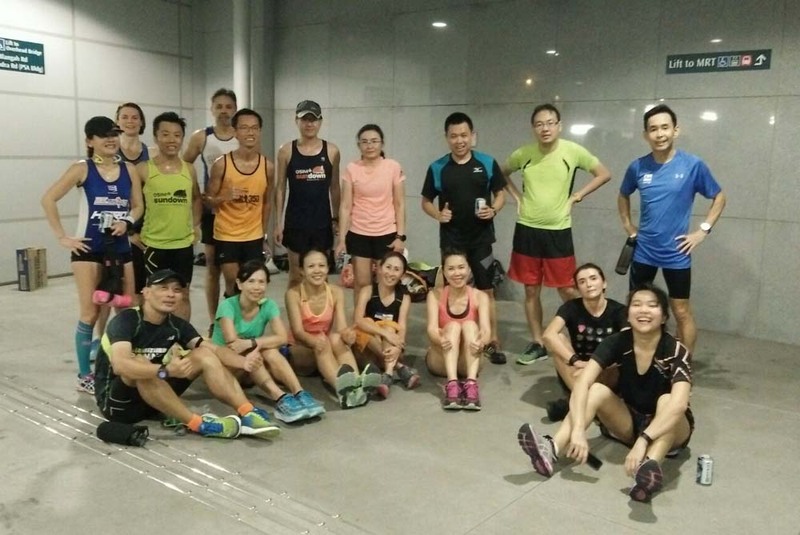 The PowerFLIGHTers were determined to get their running workouts in, and were rewarded with a solid week of training. 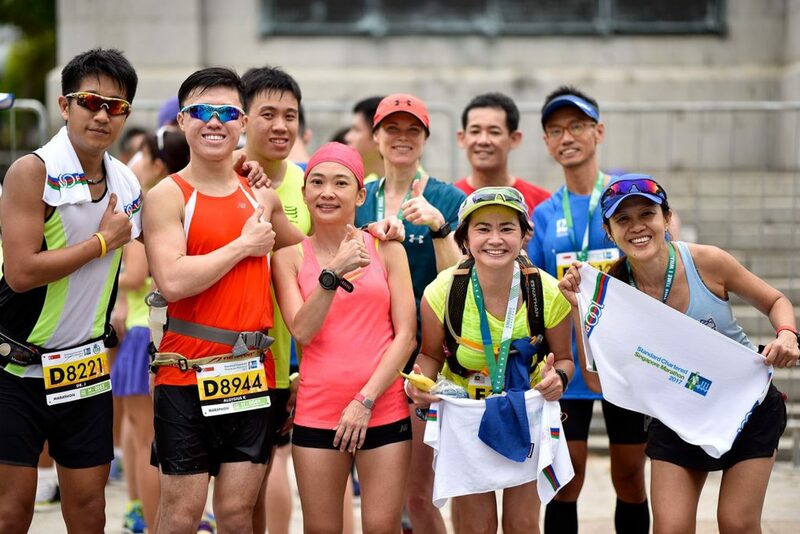 They will now look forward to better weather, which will allow more progressively harder workouts to help them build their race readiness for important marathons in February and March. 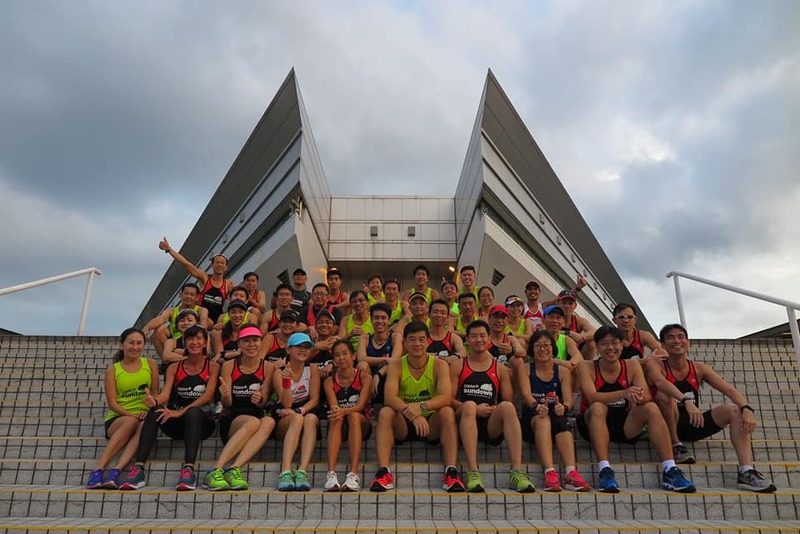 The PowerFLIGHTers Relished In The Speed & Tempo! 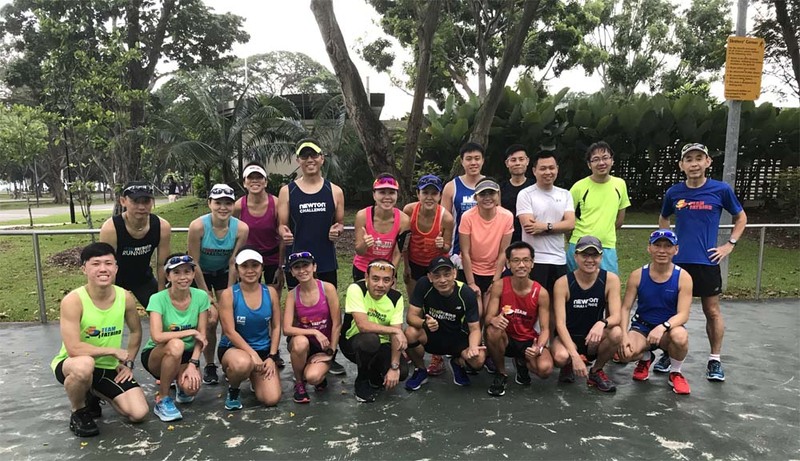 FatBirds kicked off the New Year 2018 with Power in the first week of PowerFLIGHT training, a 12-week strength and speed structured program to build the 3 important pillars of running – VO2Max, Lactate Threshold and Running Economy. 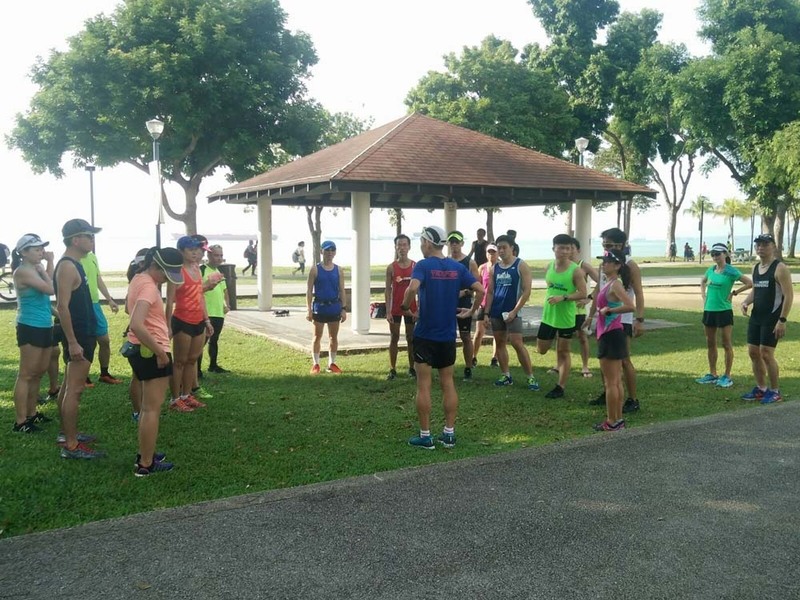 The majority of the PowerFLIGHTers were returning FatBird trainees looking to notch up their running base and foundation, with a few new ones who are joining us for the first time looking to get some structured training for a boost to their racing times. 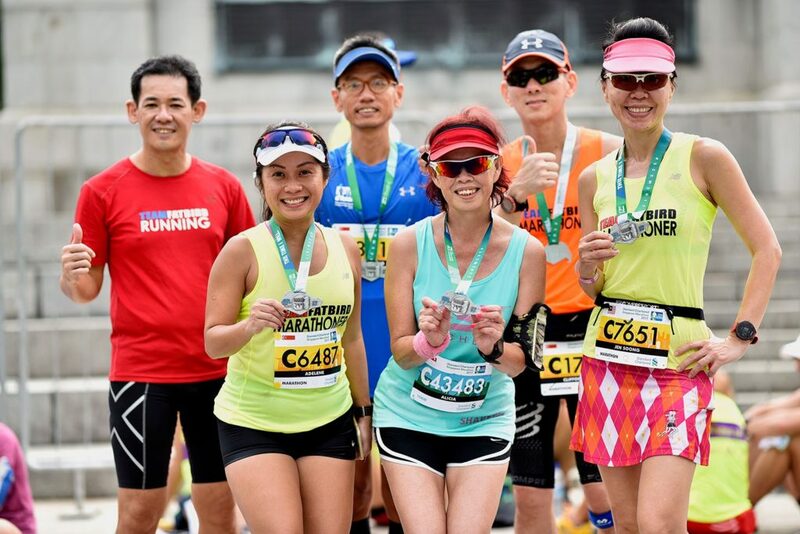 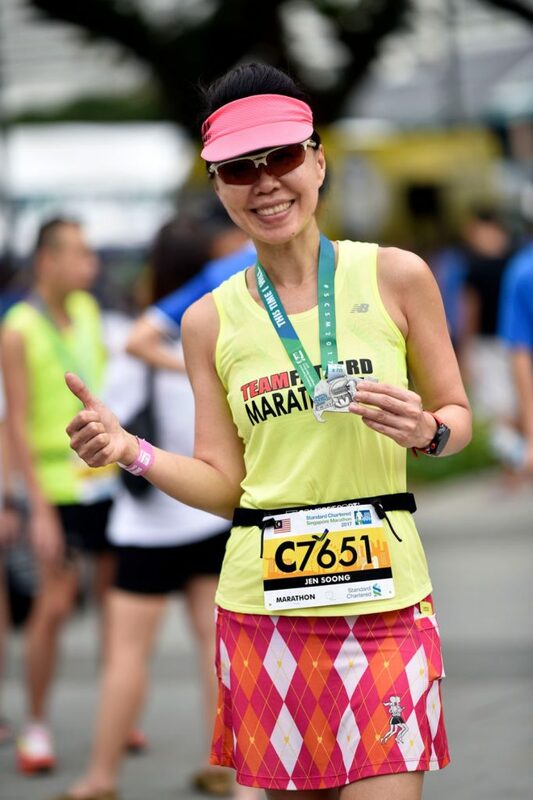 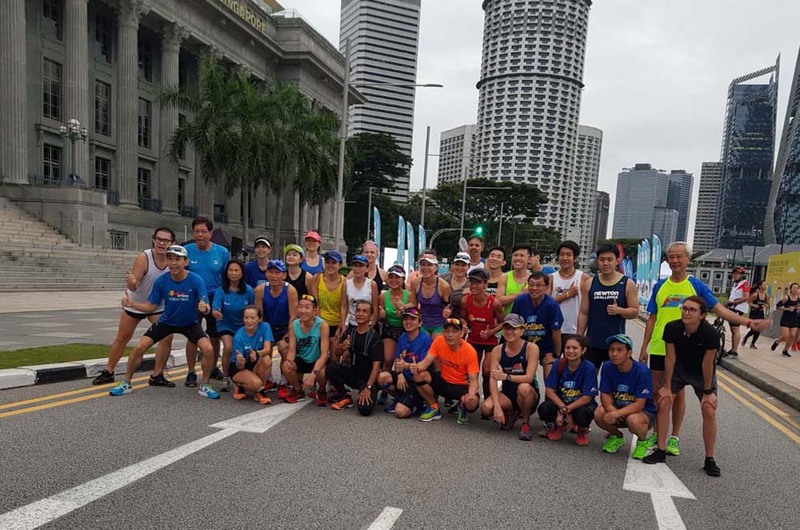 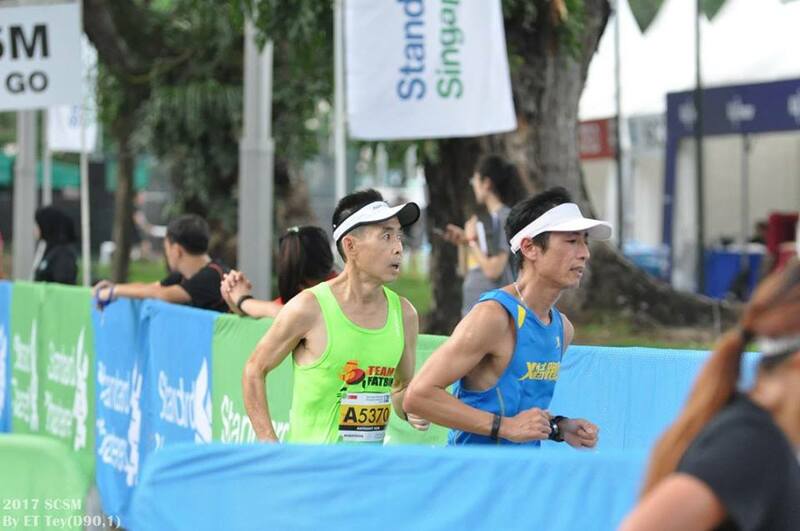 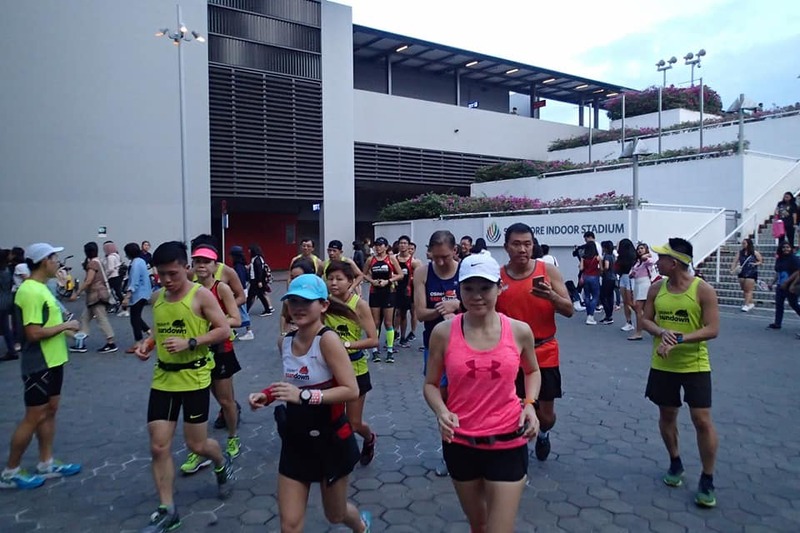 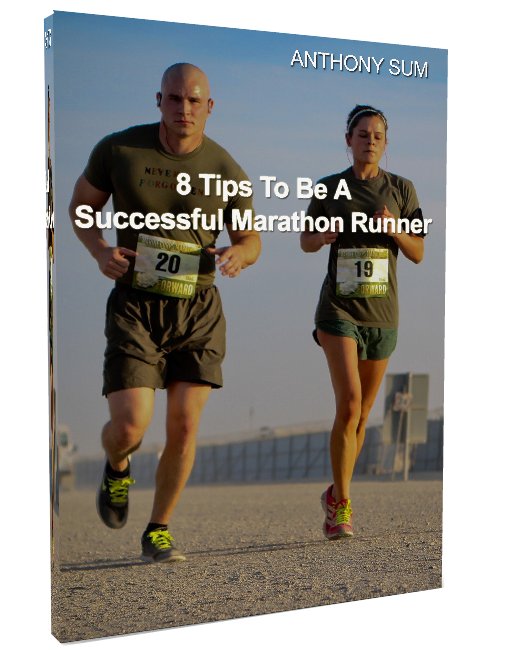 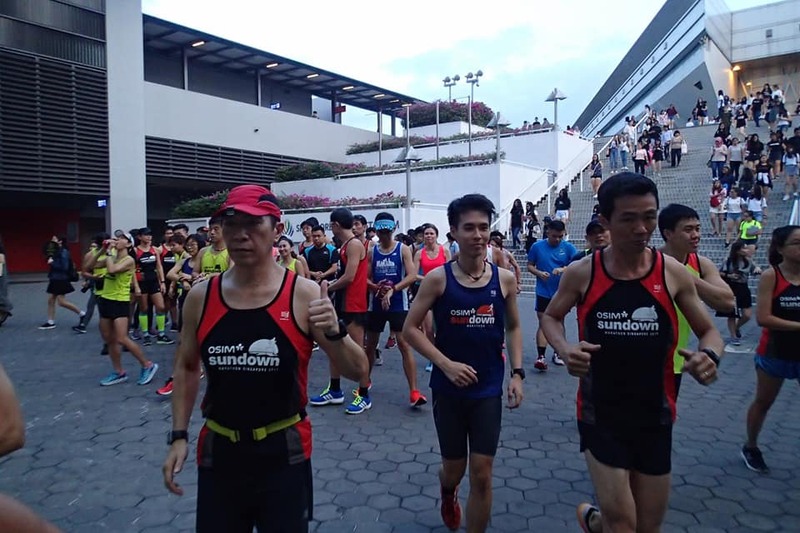 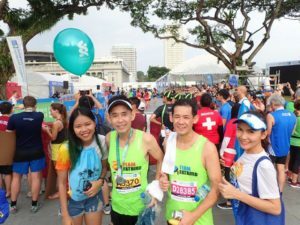 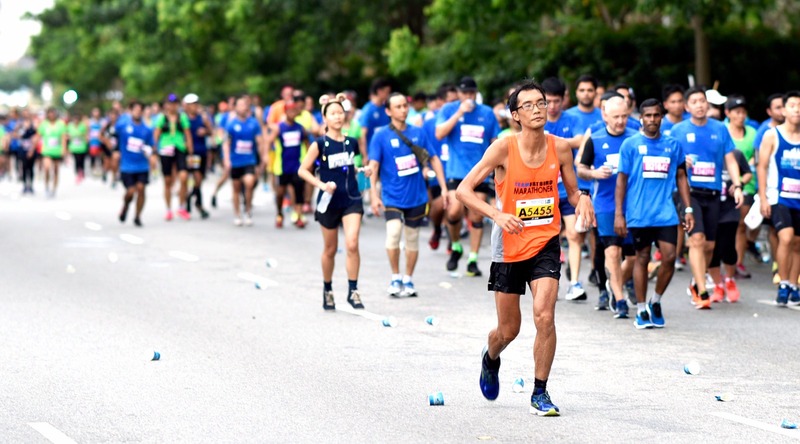 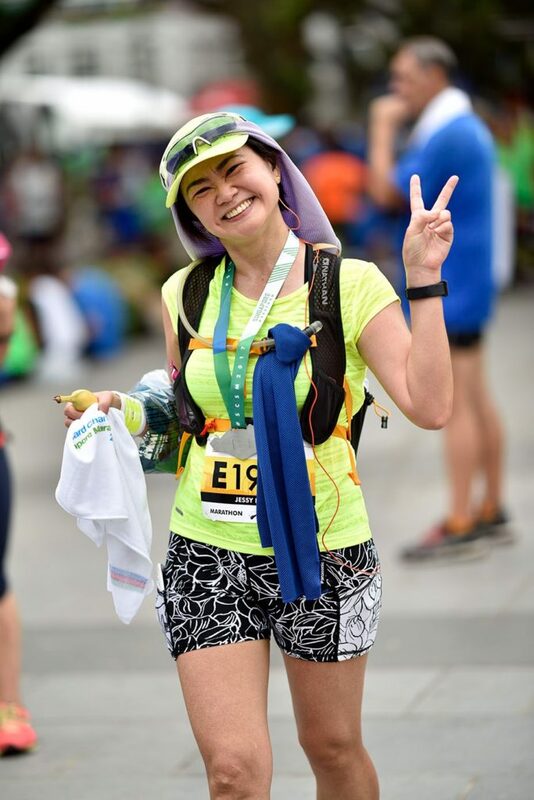 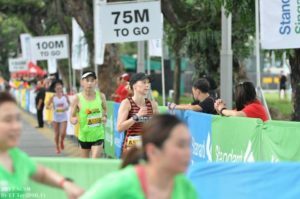 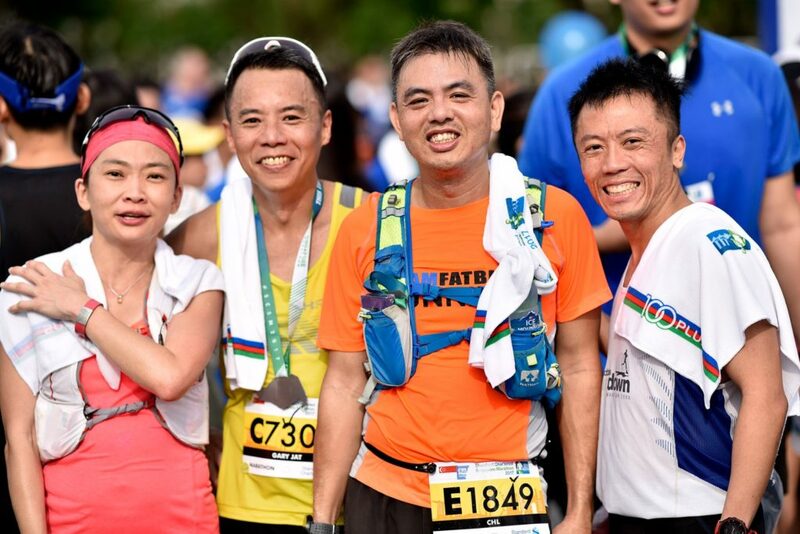 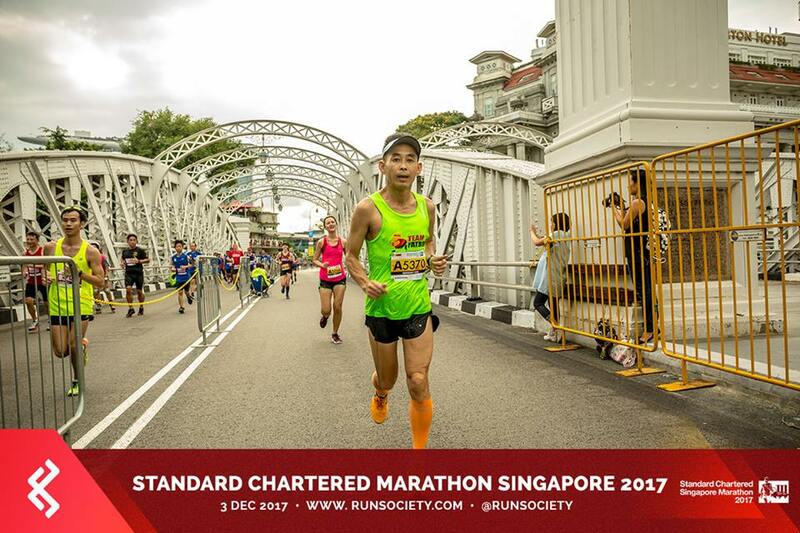 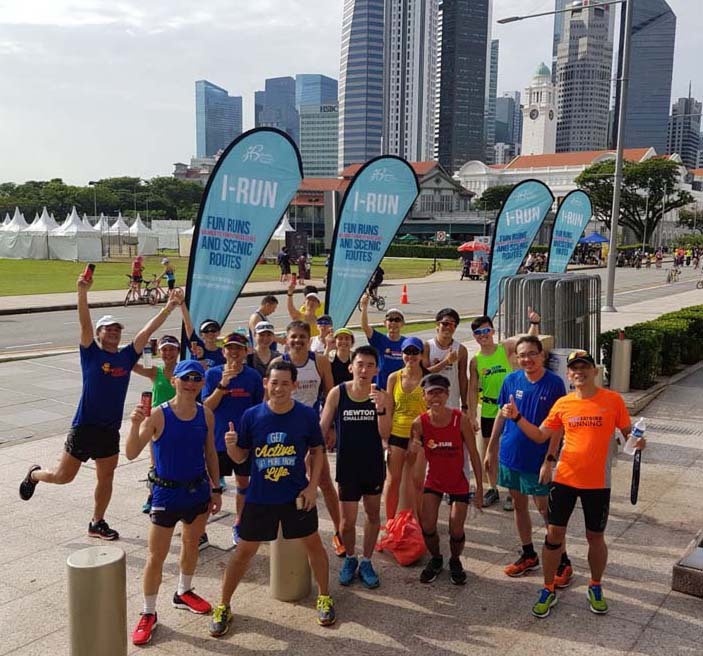 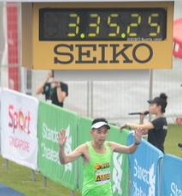 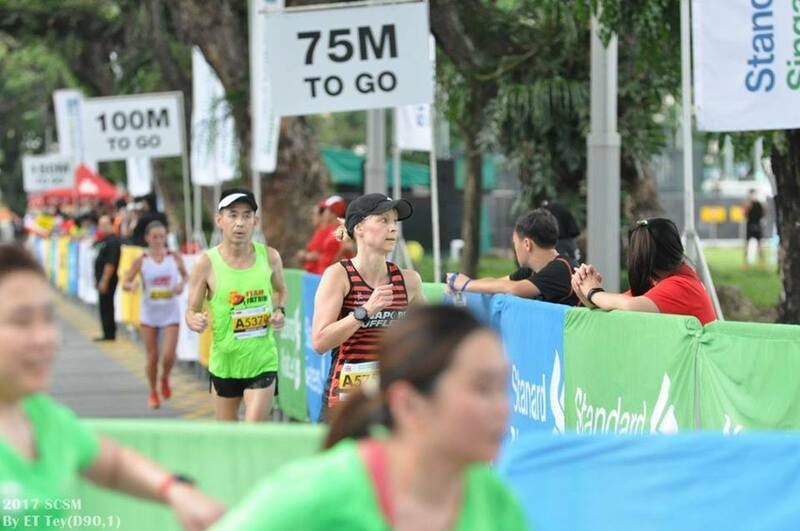 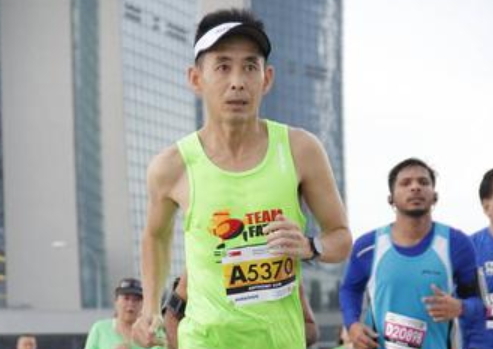 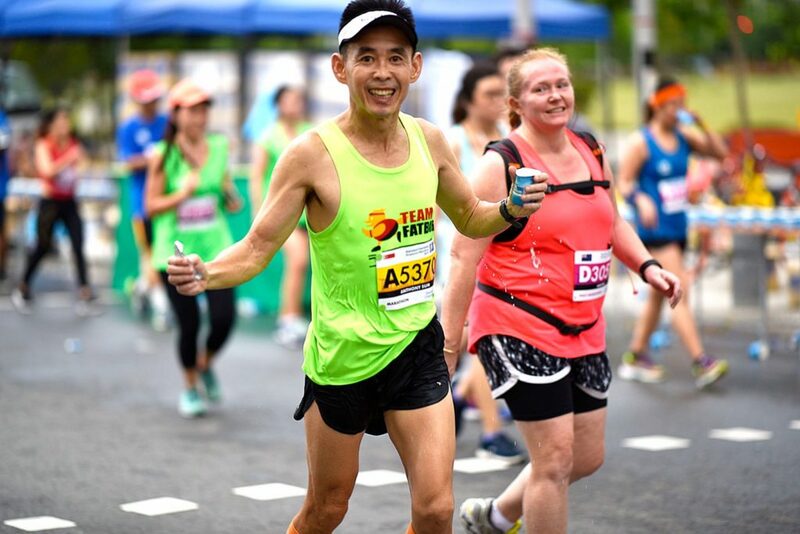 Many of the participant’s are training specifically for upcoming Half Marathons (HM) like 2XU Run, Income Run and Full Marathons (FM) like (Tokyo Marathon, Seoul Marathon, Boston Marathon). 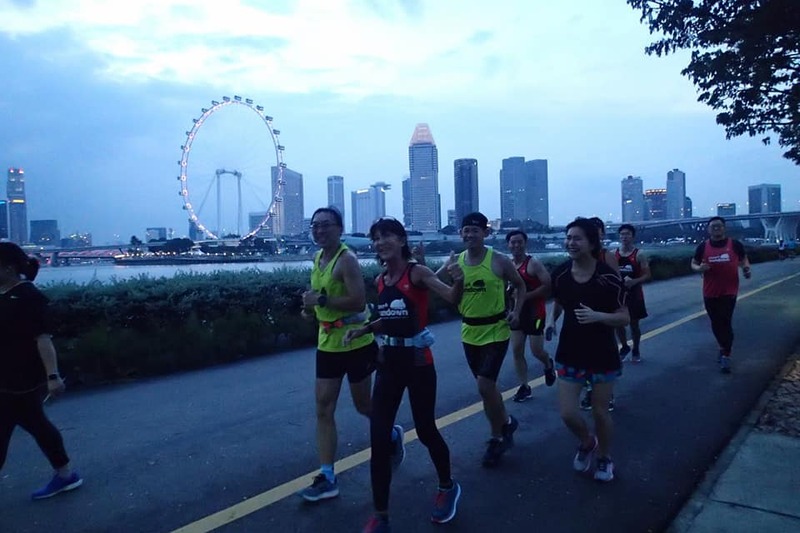 The PowerFLIGHT trainees started off with a solid Hills Repeat workout on Wednesday evening. 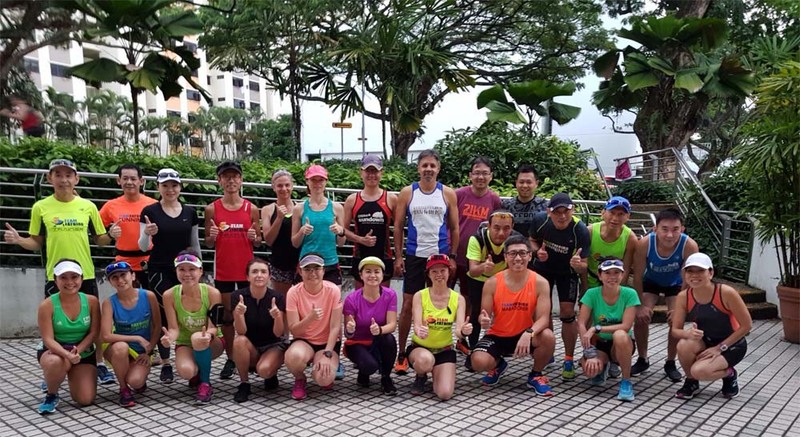 The 2 hour session comprising of a warm-up run up to Mt. 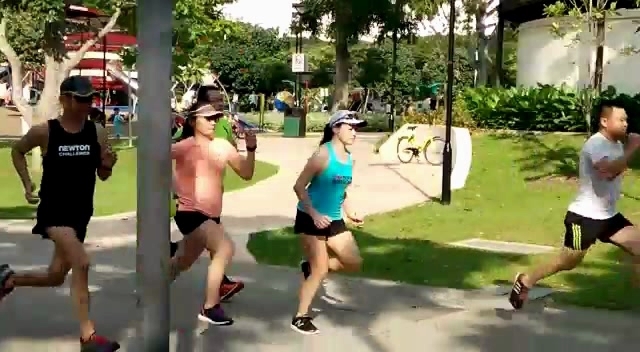 Faber, followed by activation drills before traversing the 4 x 1.6km MF loops at 80-85% effort. 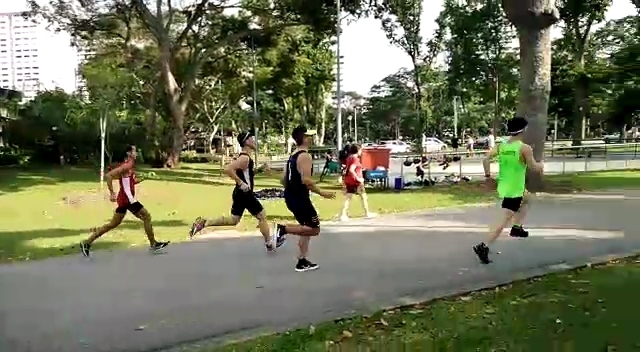 The running form emphasis was on properly using the arms to run up and down the hills. 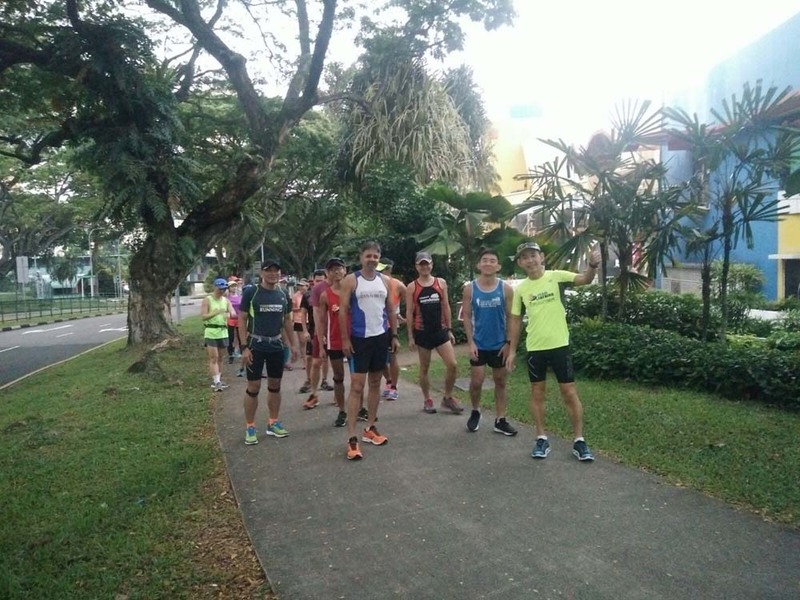 The workout which served to build their strength and lactate threshold via long hills tempo and repeats went very well, with static stretching conducted by PowerFLIGHT trainers to close the evening’s session. 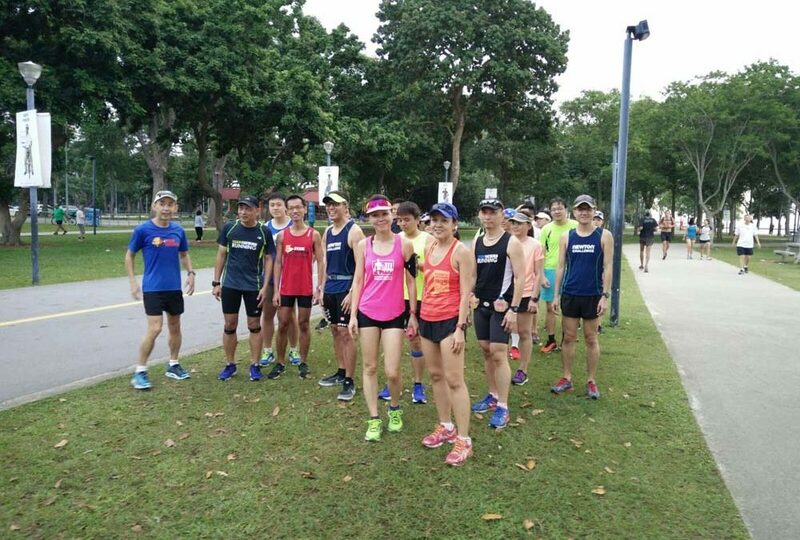 Sunday morning’s program was a Steady-State Run of 13km or 90min at the flattish East Coast Park. 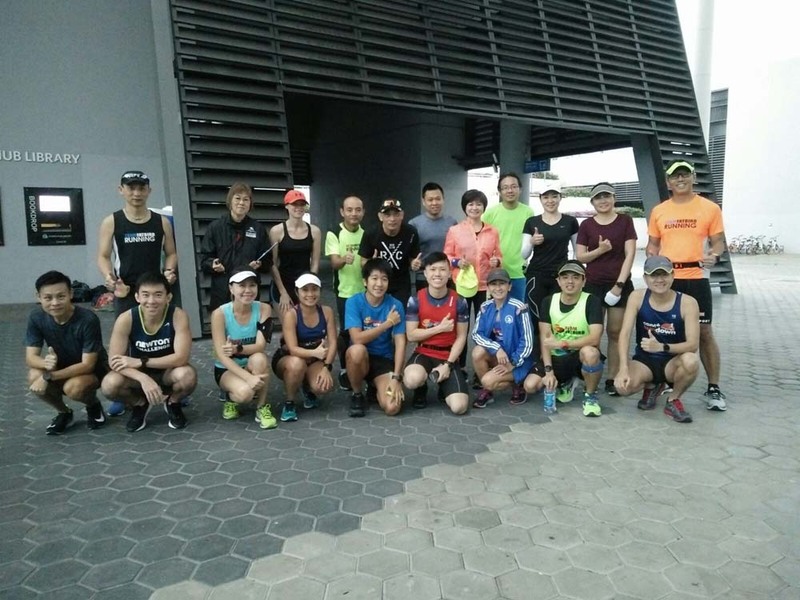 There were more trainees who joined this session, esp. 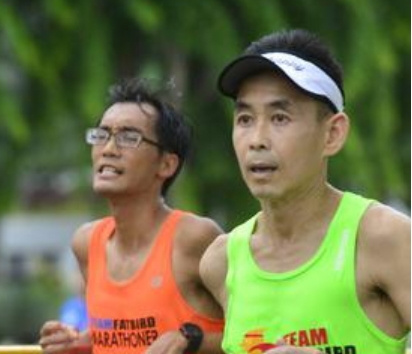 those preparing for specific HM and FM races in the first quarter of the year. 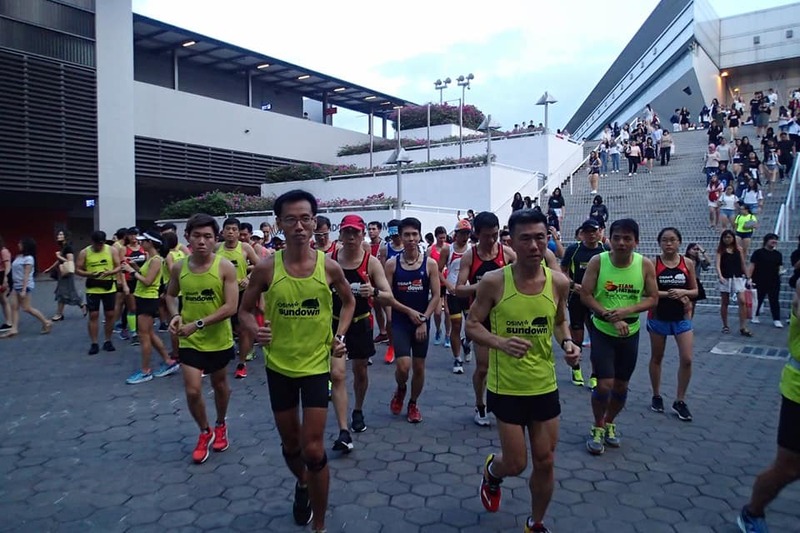 After the warm-up jog and some activation drills, the PowerFLIGHTers were set off to run the first half of the distance at Marathon Pace (MP) before amping up the pace to MP-10s on the return leg. 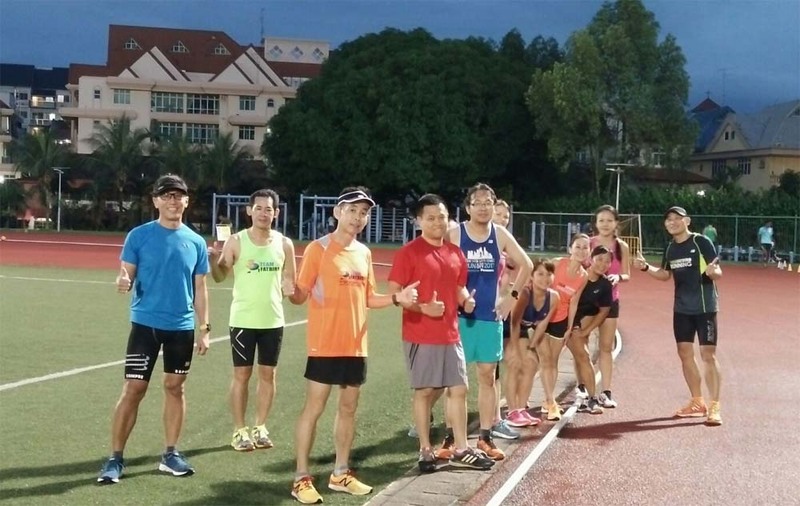 The task was to execute the workout in FlightZONE 2 with a faster-pace second half after some fatigue. 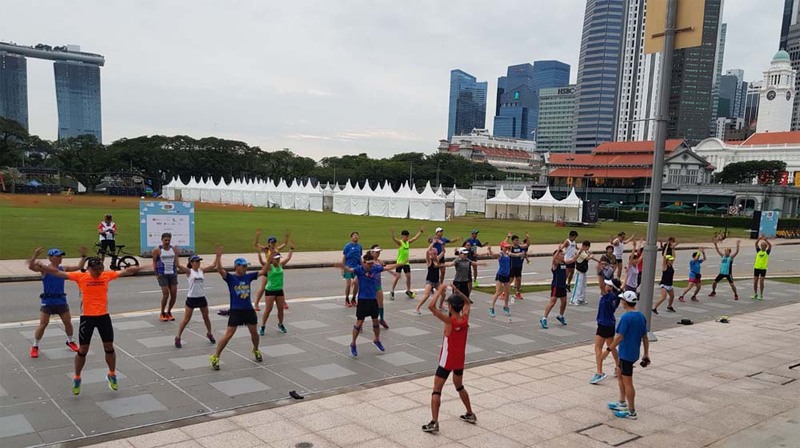 This workout will be good towards building up the participants’ running economy. 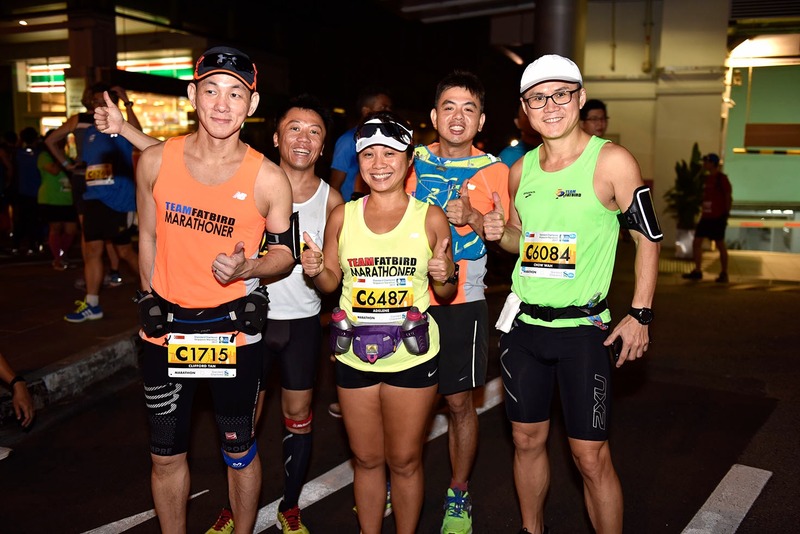 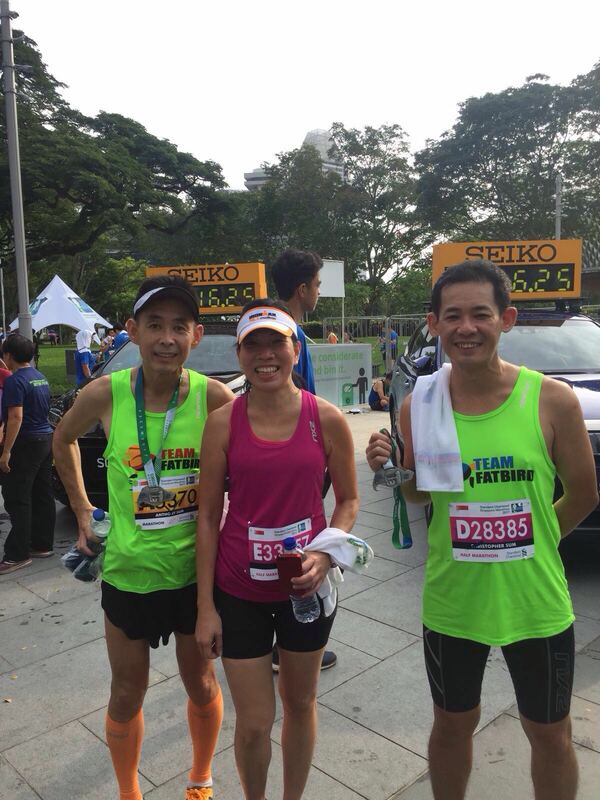 The PowerFLIGHTers completed the 90min run with negative splits over a range of distances from 13km-18km. 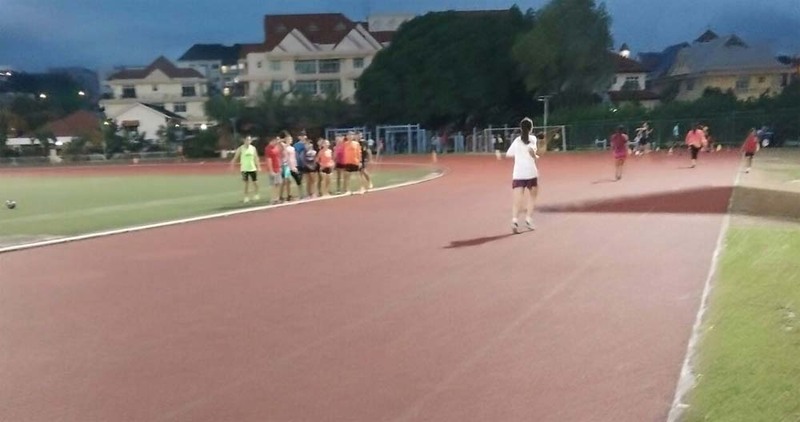 They were given a brief on running form, and practiced a couple of 50m strides just to get the idea of correct arm swing providing good leverage to increase stride length and consequently running speed. 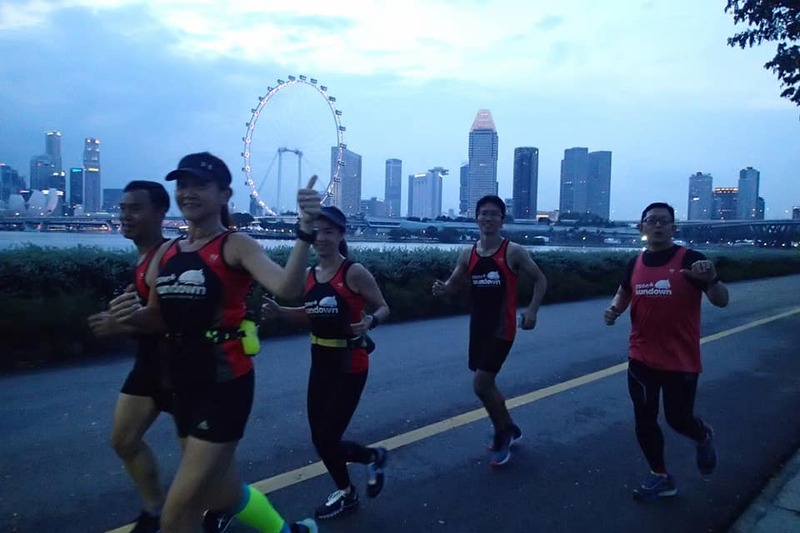 Overall, Week #1 of PowerFLIGHT 2018 went very well, with the blessing of cool weather and dry conditions. 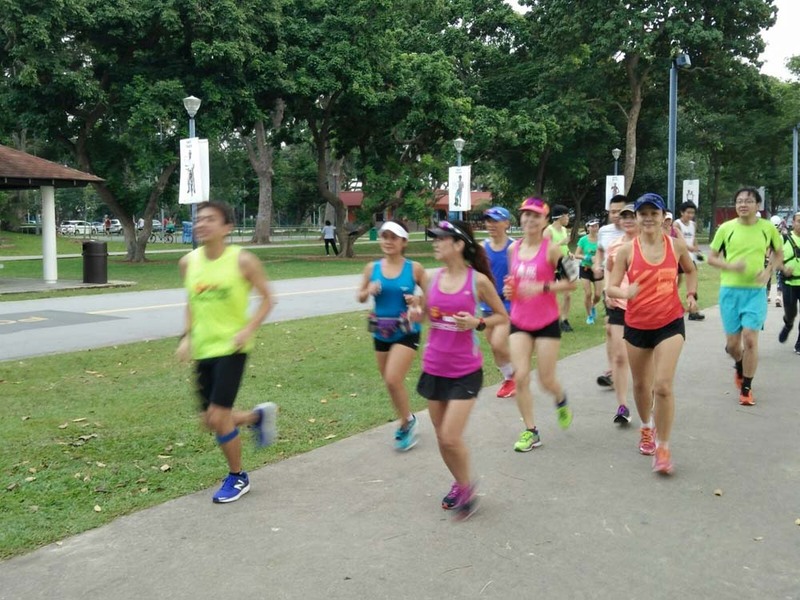 The trainees were all pumped up after a good December break, and gave their best during the training sessions. This bodes well for the subsequent weeks of foundation building in the trails and hills, along with speed work at the track in alternative weeks. 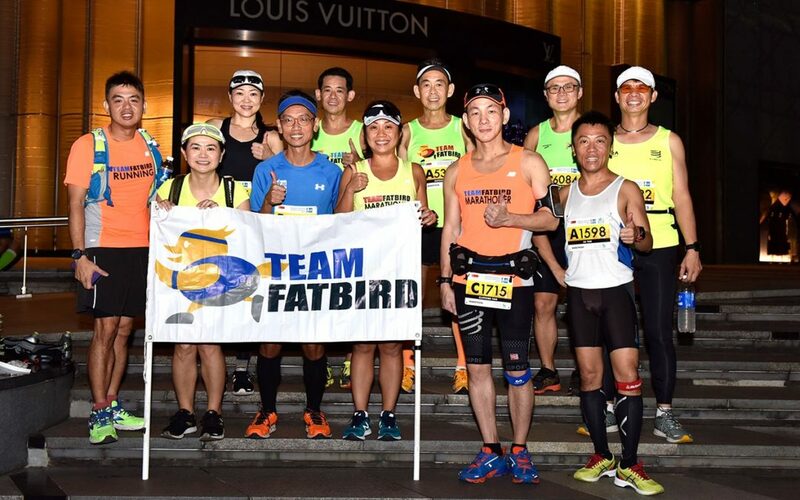 The FatBirds Powered To A Great Start In 2018!